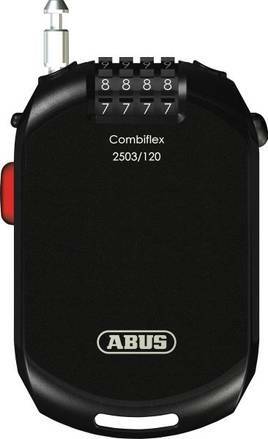 The Abus Combiflex Wirelock has great locking power in a small package. 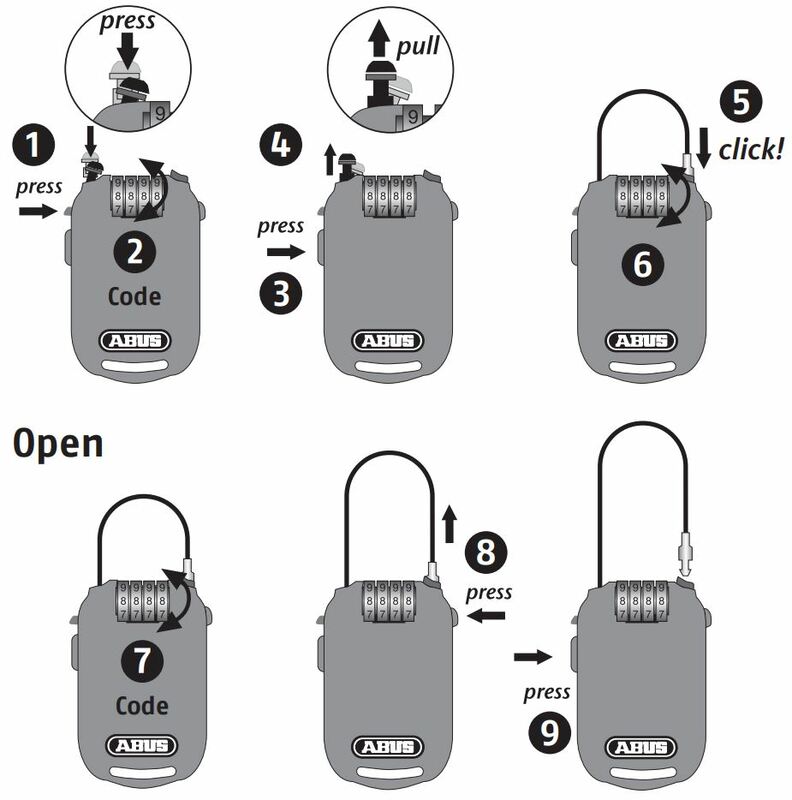 Available in varied lengths in order to accommodate your locking needs. Be it bicycle, skateboard, scooter, snowboard or any other gadget, you can rest assure that the Combiflex will keep it safe till you return to your ride. Thanks to the thin, yet strong wire cable you can even lock most ventilated helmets in to your ride.